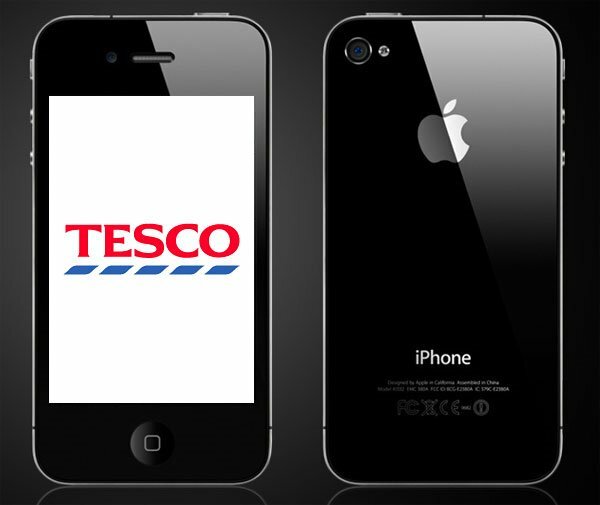 Tesco has just announced their pricing for the iPhone 4, full details at the link below. It looks like there is another network in the UK who will be getting the new iPhone 4, Tesco Mobile, making it a total of six networks in the UK, which now include O2, Orange, Vodafone, T-Mobile, Three and now Tesco. Tesco Mobile, actually runs on O2’s networks, but that is as far as it goes because Tesco are the ones who set the monthly contract prices and handset prices, so we could possibly see some good deals from Tesco when they start selling the iPhone 4. Tesco haven’t yet released any information on pricing or tariffs, and we suspect they will release this shortly. You can sign up over at the Tesco Mobile website for updates. Make sure you check out our iPhone 4 UK buyers guide and our handy guide on how to get a Micro SIM for the iPhone 4.